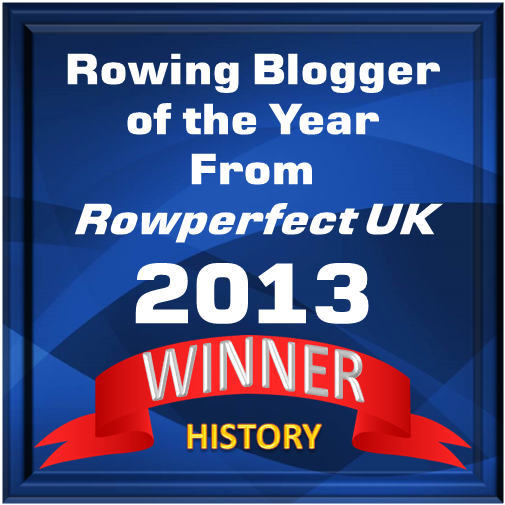 Article writer Dodd trying out RRM’s Trireme. Photo: Tim Koch. 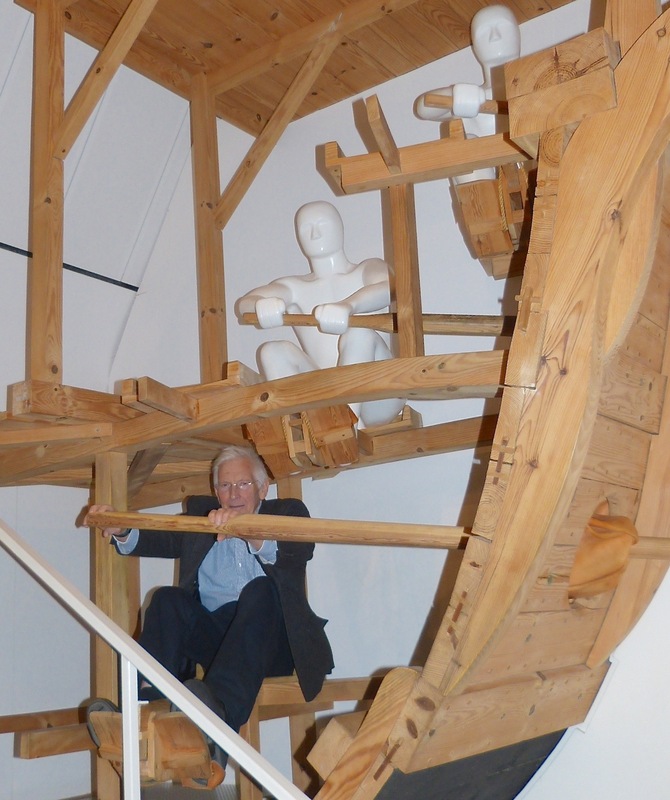 As it reaches maturity the River & Rowing Museum has accumulated thousands of objects and a cavernous archive ranging from Henley’s history to records of the Trireme Trust. Fielding telephone inquiries in the curators’ office can thus draw the unexpected. In 2006, Chris Dodd picked up a call from Tinsel Town. Names have been changed in deference to decorum and his poor memory. No, it wouldn’t, and she didn’t. Peter Macleod, a police inspector from Nottingham, demonstrates the stroke on board “Olympias” at sea trials off Poros, 1987. Photo: Chris Dodd. 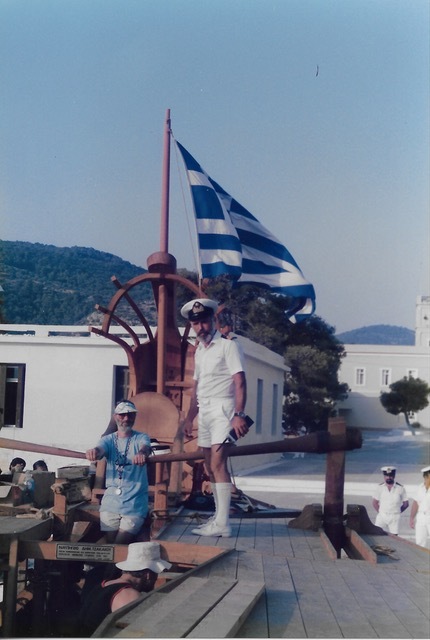 Captain Dimitri Papadas, aka Capt Pugwash, Poros, 1987. Photo: Chris Dodd. 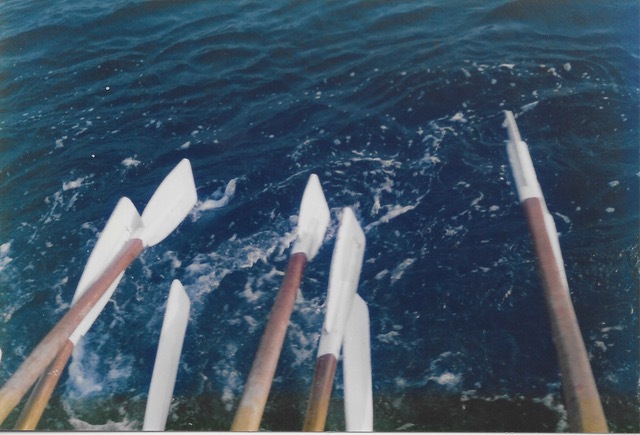 “Olympias”’s blades in unison. Photo: Chris Dodd.